Just dropped the price $34,900. 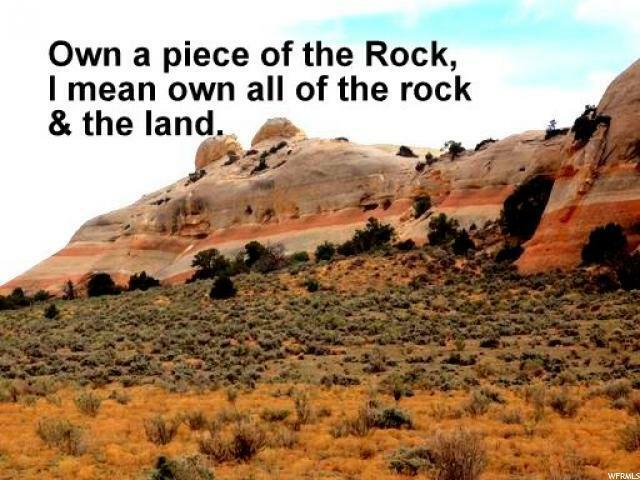 Own a piece of the Rock, or the whole darn thing (and the land around it). This 160 ac. 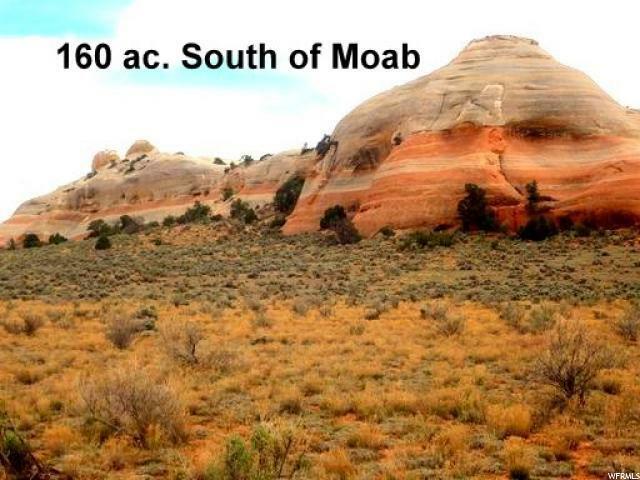 parcel in south of Moab and near Canyon Lands National Park. Near power and gas lines. 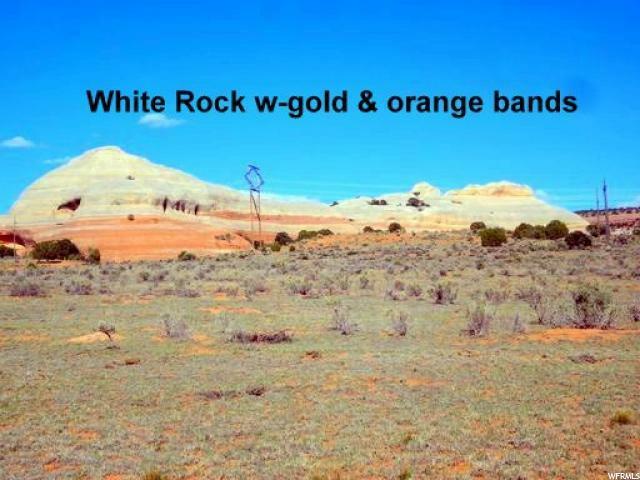 Productive wells near by. Breathtaking views in every direction. 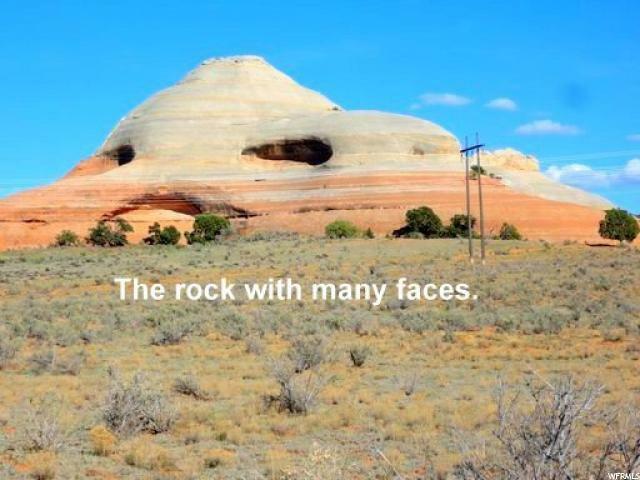 The owner has created multiple camping areas on all sides of this beautiful sculptured rock. Enjoy starry nights and desert silence.